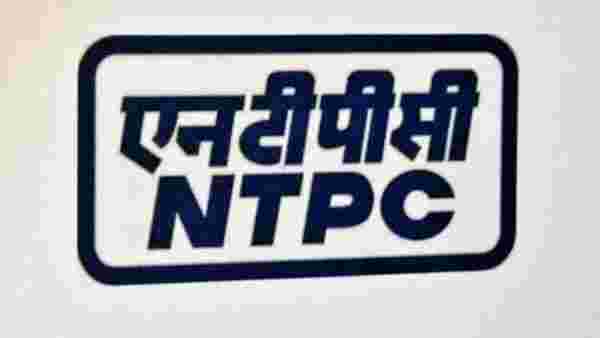 New Delhi: State-run power giant NTPC said Friday it has inked a term-loan agreement with Canara Bank to raise ₹2,000 crore, which would be used to part finance its capital expenditure. “A term loan agreement for ₹2,000 crore was signed with Canara Bank on April 5, 2019. The loan facility is extended at an interest rate linked to 3-Month MCLR of the Bank,” an NTPC statement said. In February this year, NTPC had signed a term loan agreement for ₹5,000 crore with State Bank of India. The loan facility from SBI was also aimed at part financing the company’s capital expenditure.